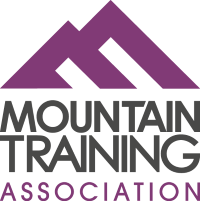 I’m currently gear testing for Holme Valley Mountain Rescue, who are currently fundraising for waterproof jackets for team members. This is a significant cost to the team, in the region of £10000, so we need to know what we’re buying is built to last and able to withstand the worst of the British weather. 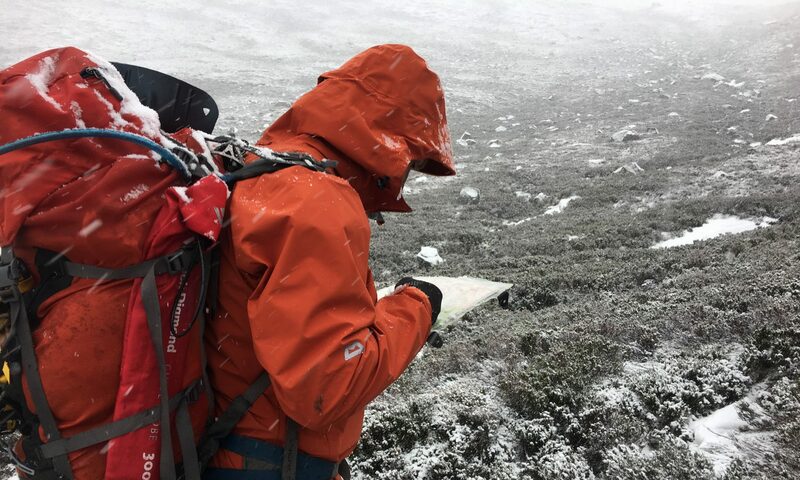 I’m reviewing the jackets we get to test, raising the profile of Mountain Rescue teams and the need for practical kit built to really withstand the weather. Third for the test is an alpine jacket from new brand Dannah, made in the UK it is said to be able to withstand heavy wet weather. It always exciting to be handed a new jacket but when its one by a brand I haven’t heard of, and in fabric I’ve never used, it was even more exciting. Would it withstand the wet weather as well as Gore-tex or Event? Would its thinner construction hold up to battering in tough conditions? Dannah is a British company who still manufacture their jackets in the UK, not something most UK brands can still gloat about. Selling for £320 a jacket this is more or less in line with other jackets on the market price wise. The jacket is finished in Porelle, which is free of the fluorocarbons found in most jacket finishes, which don’t biodegrade and so are bad for the planet. Porelle, however does biodegrade and its production is also eco-friendly, with use of renewable electricity production and recycling of waste materials in the process. Despite an unusually dry summer I trialled the jacket in some pretty wet weather, to see how it performed on durability, breathability and most importantly on its ability to keep me dry. As a new jacket it was very flexible and didn’t have the crisp packet feeling of new Gore-tex. I like the body length and the position of the pockets, it was clearly designed by someone who understood the need for practicality. I especially like the large zip pulls which I can see would make the jacket easy to open in cold weather with huge mitts on. The hood peak is really flexible and kept the wind and rain out of my face and was easy to adjust and I like the height the mouth guard came up to, helping to hide my face. The jacket never wetted out on me during the test. Sizing. I trialled a size 12 ladies, as I buy big for winter to be able to layer underneath. However I reckon I could have got away with a size 10 and still fitted a few layers under it. This isn’t a bad thing, but something to be aware of when buying. I didn’t have the luxury to try this jacket in winter. I question whether an Alpine jacket could really withstand sideways wind and rain all day without wetting out eventually. That said, how much of the year do we spend in these conditions? The Dannah Alpine Jacket is a fantastic buy. I love the eco-credentials of this jacket – when you can buy similar Alpine jackets on the market for the same price why would you choose one which isn’t good for the planet? The price, whilst not a bargain is certainly good for a jacket of its quality. As a small British company they’re also open to discussions with Mountain Rescue teams looking to make bulk orders.